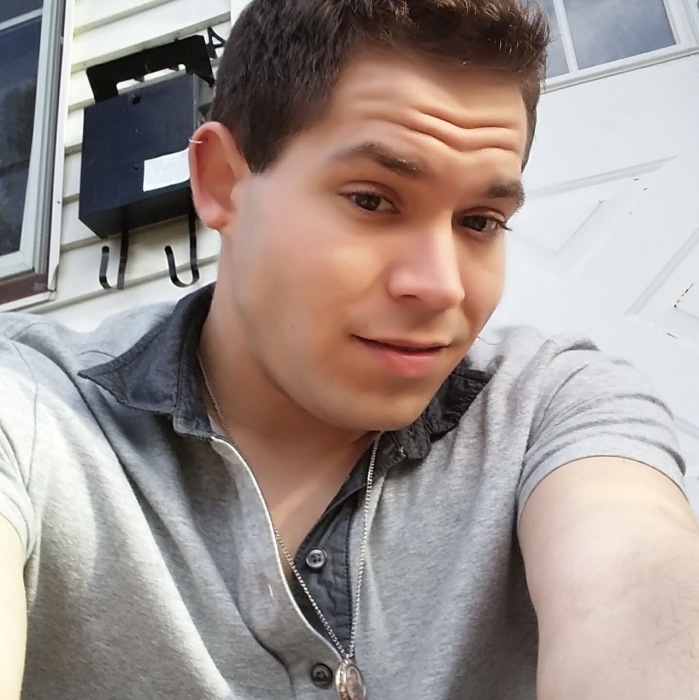 Justin Allen Paradis, 29, of Easthampton, MA, previously of Manchester, CT, passed away on March 19, 2019. He was born in Manchester, on January 7, 1990 to Michael Paradis and Diane (Jean) Selivonchik. Justin grew up in Manchester, attended local schools and was a graduate of Manchester High School, Class of 2008. After completing high school, he attended Lincoln Culinary Institute in Hartford and was progressing as a chef at many different restaurant locations in Connecticut and Massachusetts. Justin proudly served his country in the Navy during the Iraqi Insurgency era where he was stationed aboard the Aircraft Carrier George H.W. Bush. Justin is survived by his father Michael and his fiancé Isabel Acosta, his mother Diane and her husband Gregg, his maternal grandmother Wilamina Jean, numerous aunts, uncles and cousins and a very special friend Jonathon Wintle. Justin was predeceased by his brother Anthony Paradis, his maternal grandfather Albert Jean and his paternal grandparents Galen and Caroline Paradis. All services for Justin will be private. Burial will take place in St. Bridget Cemetery, Manchester, at the convenience of his family. Holmes-Watkins Funeral Home, Manchester is in care of his arrangements. In lieu of flowers, memorial donations in Justin’s name may be made to the American Heart Association, PO Box 417005, Boston, MA 02241-7005. To leave an online message of condolence, please visit www.holmeswatkins.com.